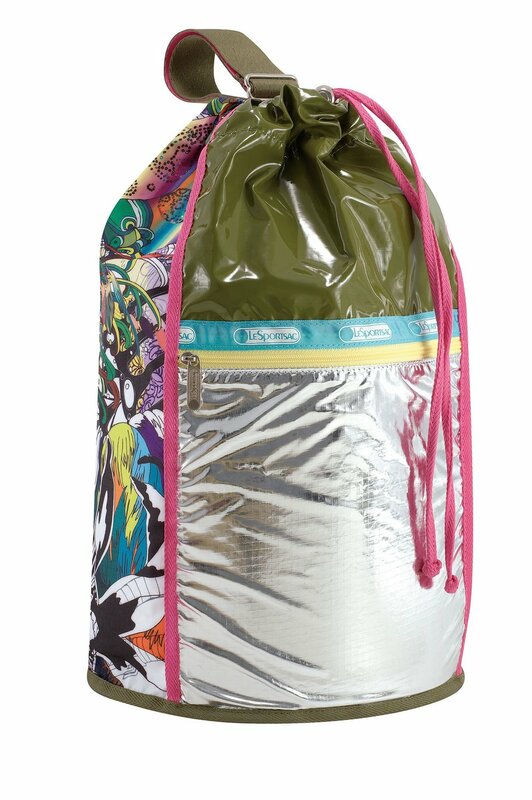 LEITZES&CO brought in artist Eli Sudbrack / avaf to design a collection of 18 travel bags for LeSportsac. Diving into the brand’s archive, Sudbrack re-issued vintage styles and applied his own custom rainbow prints to create something totally unique. Debuted in Japan before they launched worldwide, the covetable collection quickly sold out.